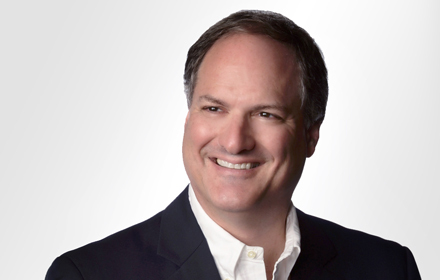 David L. Gordon is a Principal in the Atlanta, Georgia, office of Jackson Lewis P.C. He serves as Counsel to the firm. Since completing law school, Mr. Gordon has focused his practice on labor and employment litigation on behalf of management. He has successfully tried cases to juries and been lead defense counsel in complex multi-plaintiff employment actions. He also has appeared as a speaker before numerous business organizations and employee relations groups concerning labor and employment issues. Mr. Gordon presented oral argument to the United States Supreme Court on behalf of the employer in EEOC v. Waffle House, Case No. 99-1823, where the Court considered the impact of a private arbitration agreement on the EEOC’s litigation remedies. Outside of work, he enjoys spending time with his family, playing golf and following the University of North Carolina Tar Heels.